Over 35 winemakers, all carving out their own unique niche. 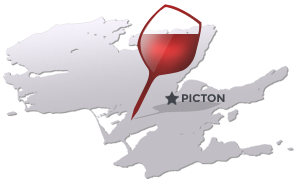 Browse through our winery directory or use our interactive map to plan your individual wine tour. 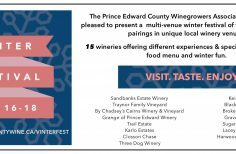 Prince Edward County - Ontario's fastest growing wine region. Discover handcrafted, award-winning wines with an unmistakable sense of place. Click here to read a statement from the Prince Edward County Winegrowers Association regarding Norman Hardie Winery.